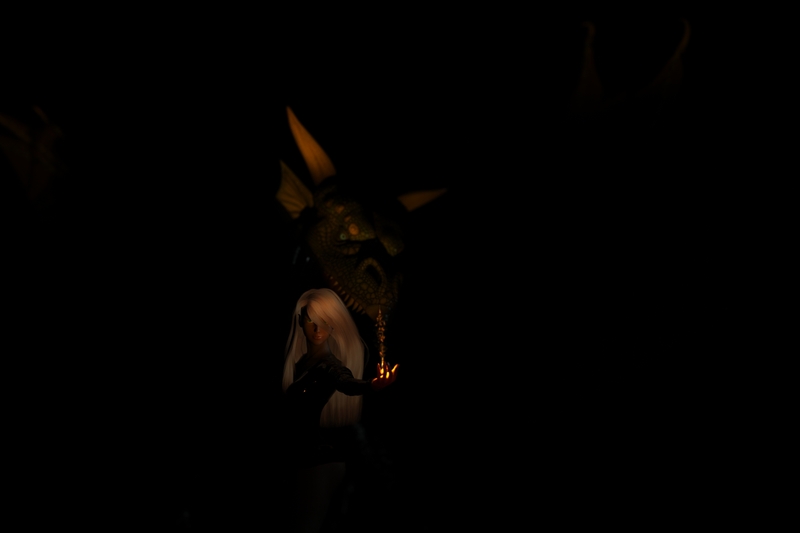 The latest Render I made didn’t complete without some technical issues. but I managed to do it without having to use Photoshop to iron out the render errors. Needless to say I’m very happy with the end result..
this was just a test to see if it worked or now..
no knowing what he or she looks like I make my own interpretation. She is reluctant but a fighter if needed..
, that the bot detection system was trigger happy. for some reason it acted as everybody who was trying to comment was a bot. the tech guys are working on it and for now it is disabled. so please add the comments you wanted to make..
My sincere apologies for this weird behavior and thank you for your patience . The Gallery is now working again, still not sure why it stopped working. My technical guy re-installed an older version that is working for now. He thinks it’s a buggy update that might be the cause of this. so we are back online for now.